The best personal printer can be a monochrome laser printer, a color laser printer, or an inkjet printer depending upon your needs. 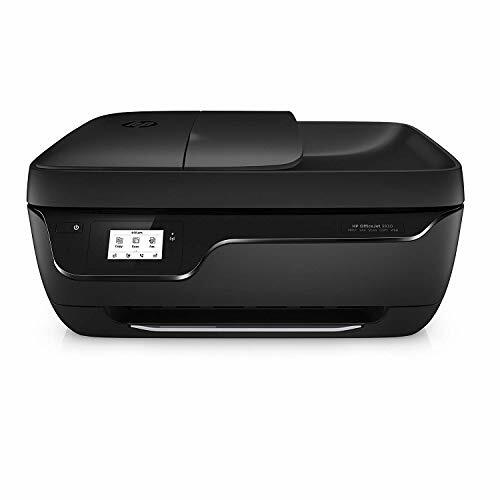 If you need to print text documents then a laser monochrome printer is the best for personal use; however, if you need a printer that can print both black and white text and colored text with a good speed then you will need a color laser printer. 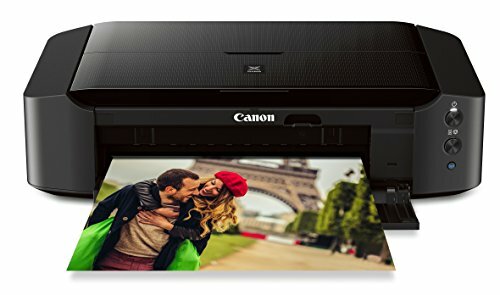 On the other hand, if you want a printer that can help you to take high quality colored printouts of pictures from the Web or from your mobile phone then you will need an inkjet printer. 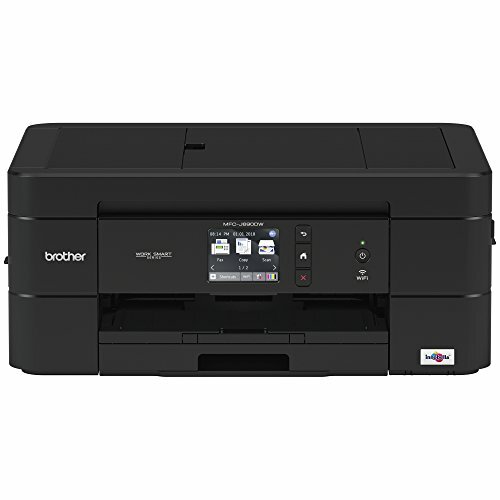 Whereas laser printers are cheaper to manage than the inkjet printers, the choice of the best personal printer simply depends upon your needs. Laser printers come with a good duty cycle, a big tray to hold papers and good printing speed. 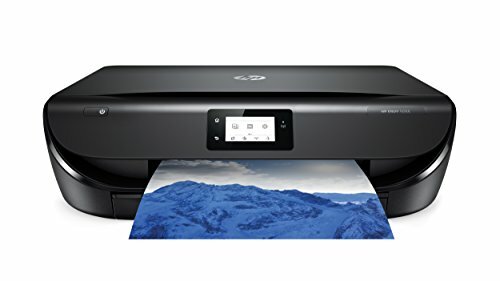 On the other hand, inkjet printers use inkjet cartridges, which are costlier than the toner cartridges, slower than laser printers, but good if you need colored printouts. 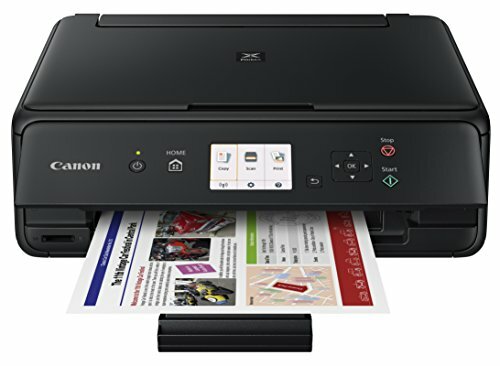 Whether you buy a laser printer or an inkjet printer, the best personal printer can only be connected with single computer or laptop; you cannot use it as workgroup printer to take prints from multiple machines at the same time.